Taking the Danger out of Dangerous Goods! Dangerous Goods Management (DGM) Australia is Australian owned & operated and is a member of the DGM Network. The DGM worldwide network is a leading international organisation, acknowledged as experts in Dangerous Goods Management & Hazardous Materials. 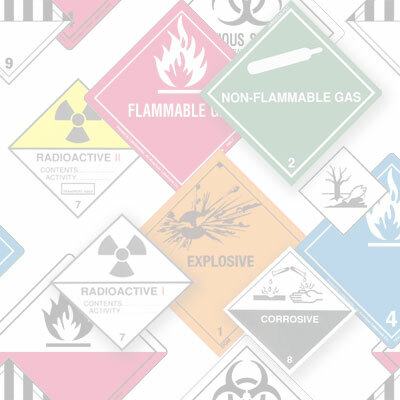 With a worldwide presence of over 50 locations the DGM network offers a global range of dangerous goods services supported by regulatory knowledge & practical experience with dangerous goods compliance, safety, operations and training. Dangerous Goods Management (DGM) Australia, the logical choice for all your dangerous goods requirements. The Dangerous Goods Management (DGM) Network, founded in 1987, provides globally integrated solutions tailored to customer’s requirements. Knowledge: We actively promote developing and sharing our dangerous goods knowledge. Compliance: We continuously ensure compliance with Regulations, Standards & Stakeholder requirements. Leadership: We focus on ongoing improvement and communication of Quality & Safety. DGM is one the world’s largest Dangerous Goods Service providers. The DGM Group is continuously in the top of IATA’s Top of Accredited Training Schools. DGM’s activities are performed under the Corporate Safety and Quality practises to guarantee the excellence and safety of products and services. DGM holds a comprehensive Insurance Cover Policy which assumes legal liability for dangerous goods operations carried out by DGM offices.